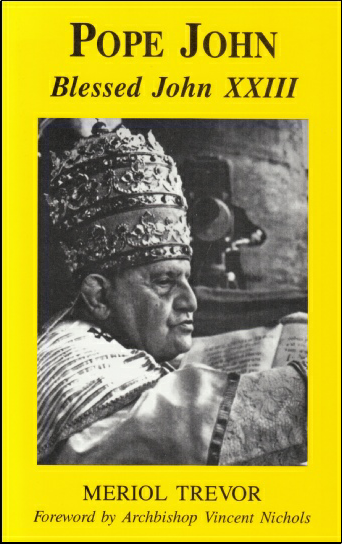 Relatively unknown when he was elected Pope at the age of seventy-seven in November 1958, Angelo Roncalli soon made an astonishing impression. In less than five years he had become universally beloved and the whole world mourned as he lay dying. The spiritual power and extreme holiness of this great son of the Church are now affirmed with his beatification.